Lasso guest blogger Carol Morgan of Denim Marketing defines public relations and explains why it’s a smart strategy for home builders. 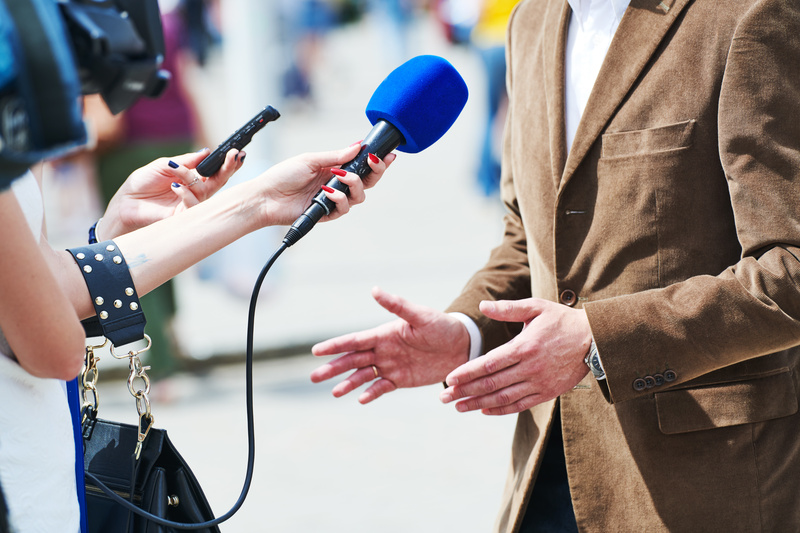 What is Public Relations and How Does It Work? Home builders often overlook the value of public relations because it is hard to prove return on investment (ROI). Therefore, instead of investing in a strong public relations strategy, they spend lots of advertising dollars instead – often not necessarily measuring results for those either. Often companies think they are not big enough to need PR, or that only companies with a crises or negative situation need PR. The fact is that PR is a way to manage reputation, create brand awareness, generate new business leads, reduce marketing costs and enhance online presence while sharing stories about your home building business. All companies, big and small, have stories to share, whether it is a new community, whole house remodel, charitable initiative, new sales agent, or a 25th anniversary. Hopefully, by sharing these five reasons that homebuilders need PR, we will convince a few builders who are not using it to try it. Public relations is a great way to tell your story. The more brand recognition a home builder has, the more likely they are to sell more homes. Think about the national and large local builders in the area and the recognition they garner from their marketing and PR efforts. Many builders have done such a good job of enhancing their brand that they are a household name. For questions about public relations for home builders, please email info@deminmarketing.com. 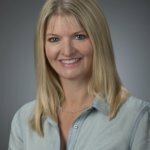 Carol Morgan, MIRM, CAPS, CSP is President of Denim Marketing. She has been blogging and in the social media space since 2004 (before they even called it social media). She develops business strategies that drive traffic and generate measurable results. Her latest book is Social Media Marketing for Your Business. Denim Marketing is a strategic marketing agency tailoring content for blogs, social media, public relations and promotions. Learn more at www.DenimMarketing.com or call 770-383-3360.